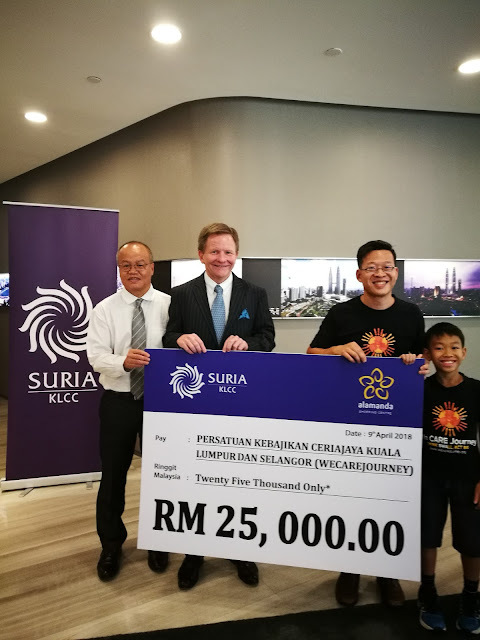 Brien, Executive Director/ Chief Executive Officer of Suria KLCC Sdn Bhd. support from January 25 to February 28, 2018.
therapeutic and physiological benefits for children with SMA. every 50 Malaysians is a genetic carrier. 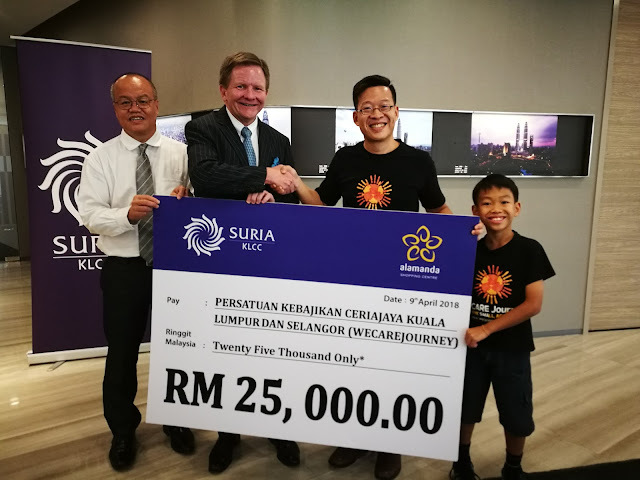 To know more about SMA and WeCareJourney, visit www.wecarejourney.org.